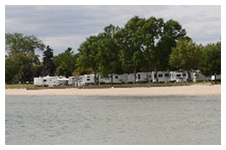 Long one of Michigan's most popular family campgrounds, we welcome you to the East Tawas City Park. 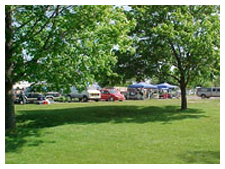 The park features 178 available campsites with full hookup including sewer, water, 30 amp electric and cable t.v. 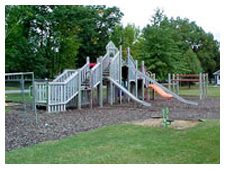 Off the west end of the park is a family picnic and day use area featuring barbecue grills, playground equipment and restroom facilities. The public beach is sandy and provides a great family recreation area for a day of relaxing. Right next door is the losco County Historical Museum, open to any who desire to take a look at the county's history for the price of a donation. 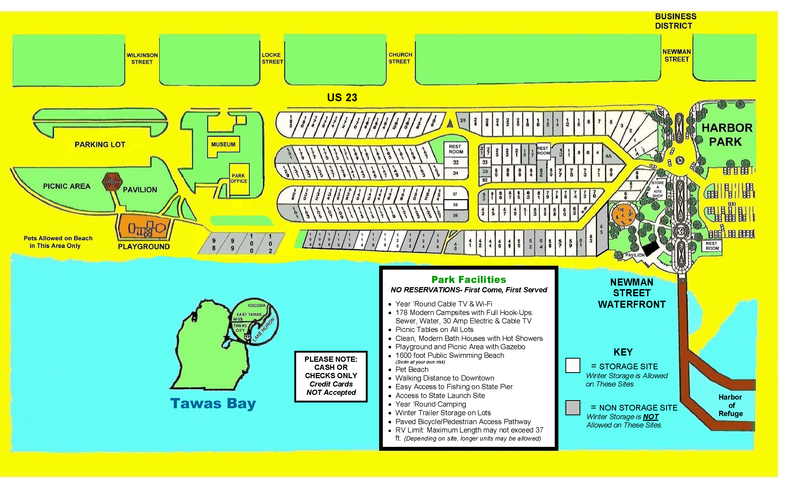 To the east end of the park is the DNR State boat launch ramp, which provides great access to Tawas Bay and Lake Huron for superb boating and fishing. There's a large parking lot for vehicles and their trailers and the ramp itself can handle four boats at a time. Additionally, the newly-developed Waterfront Project at the park's east end has made it more conducive than ever to enjoy the sights and sounds of our own City By The Bay. 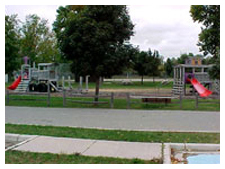 New benches, playground, pavilion, fountain and flowerlined walkways create a relaxing environment for all to enjoy. With the waters of Tawas Bay only steps from your camping space, fishing is a major activity in the area. And whether you prefer to participate from the Michigan Waterways Commission Dock, which is the home base for the Tawas Bay Harbor of Refuge, or from a boat, the fishing's great on Tawas Bay! A check with any of our personnel will provide you with a lead to the week's hot spot. 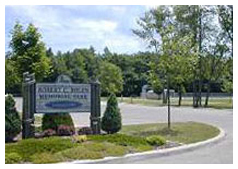 If fishing isn't your thing, we can also offer you the use of six ball fields, four tennis courts, three basketball courts, 12 professional horseshoe pits and three day use parks, in addition to the campground park and day use area, all within walking distance of the campground. Our outdoor activity isn't limited to the warm weather months. Taking advantage of the East Tawas City Park's winter trailer storage program can provide you with a base of operations for ice fishing, snowmobiling and other winter activities in losco County, such as Perchville U.S.A. One of our most popular winter activities is cross country skiing, and we hope you'll pardon us if we boast a bit about some of the finest groomed cross country trails in Michigan. These are available only minutes from East Tawas at the Corsair Trail System in the beautiful Huron National Forest. Whether you are planning a summer vacation or a weekend getaway, we think you'll enjoy a stay in our park.